Dayton is full of beautiful luxury homes both in the city and its surrounding areas. 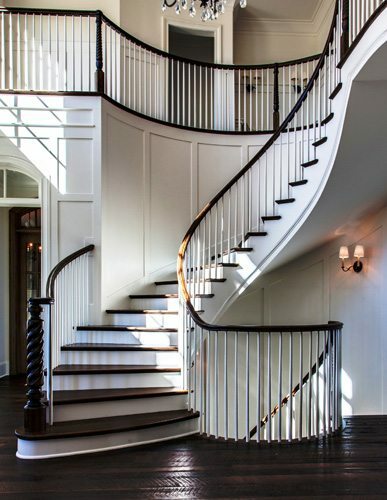 Many local residents and discerning investors have passionately been renovating historic homes with modern updates, yet carefully preserving the unique historic features these homes have. 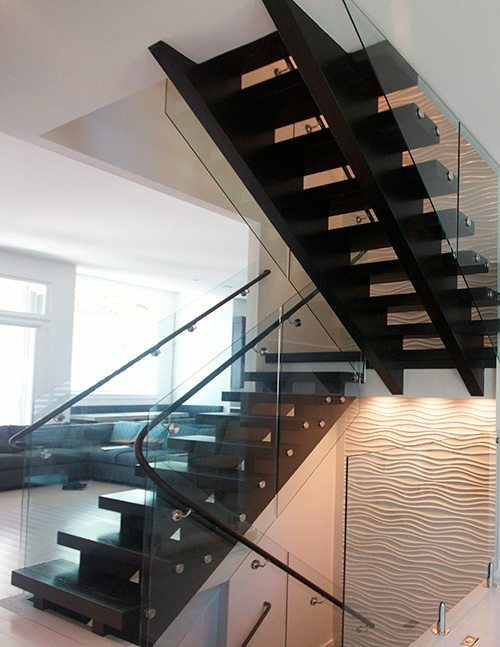 Whether you are creating a custom, brand-new home or remodeling an existing one, we can bring your custom design stair vision to life. 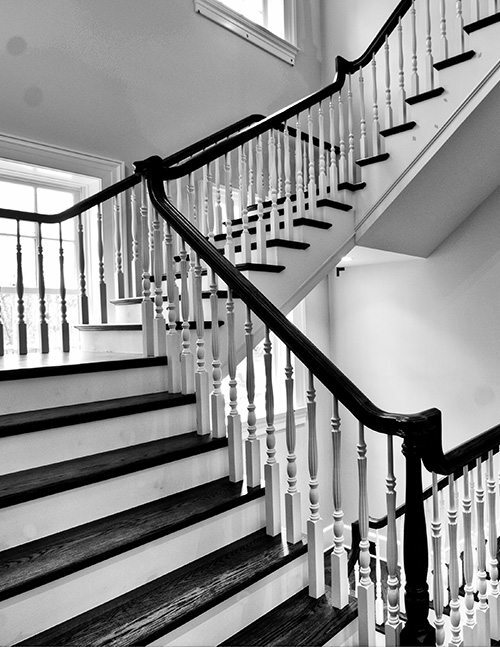 Our quality of work and craftsmanship are guaranteed to add a staircase to your home that enhances your home and makes you the envy of the neighbors. 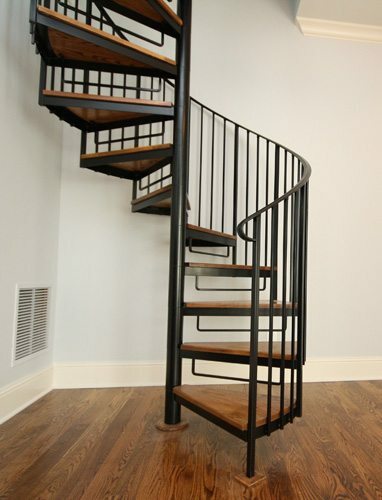 Contact us today to begin your custom staircase project in Dayton.